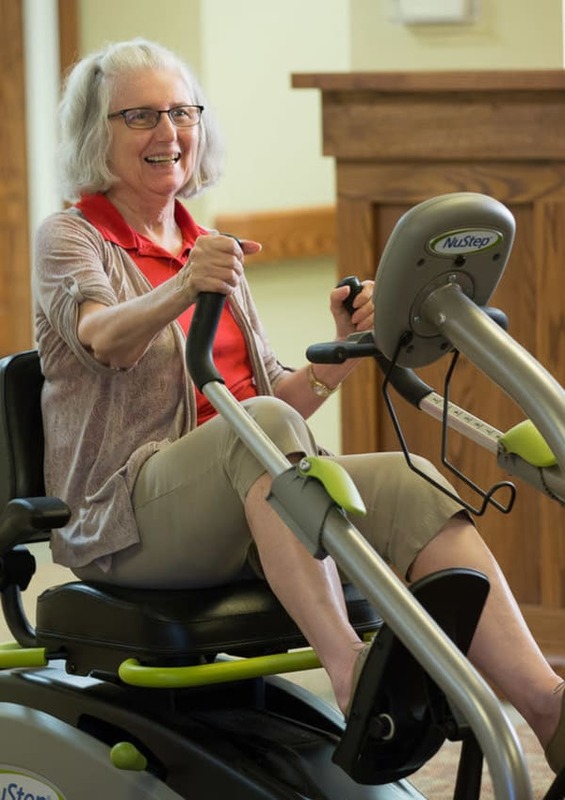 The Heritage OnCare program was created to assist you in continuing to live your healthy and independent life from the comfort of your current home in Omaha, Nebraska. Our Medicare-certified program is comprised of a team of dedicated nurses and therapists, who work with you to meet your needs and also work with your health care community. This collaborative effort means that your care is transparent and streamlined, allowing you to continue living an independent life. The Heritage OnCare program focuses on a preventative, health-based approach to your wellbeing. We want you to continue to live your life, just as you are, with the added benefit of having a team of healthcare professionals supporting you. Whether your physician suggests in-home physical therapy, or you’re in need of skilled nursing care, we are here to assist in all the ways you need. 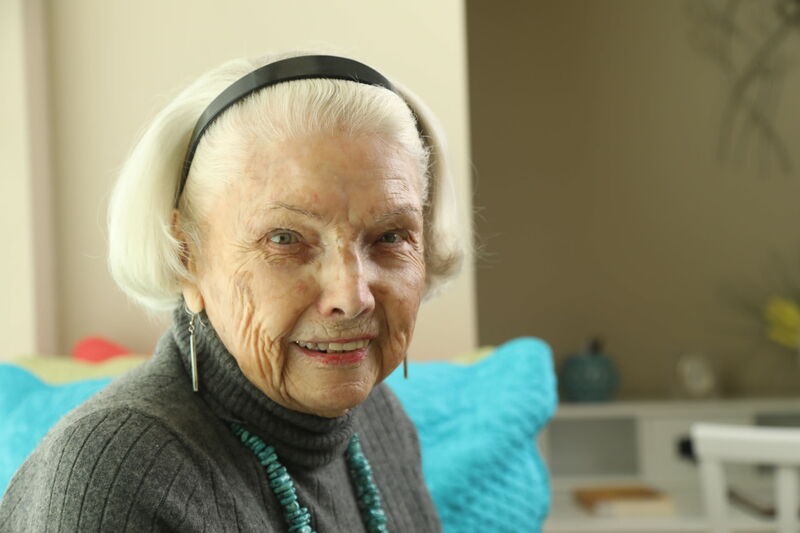 Want to learn more about Heritage OnCare in Omaha, Nebraska? We’d love to help answer any questions you have, call us today for a friendly conversation.